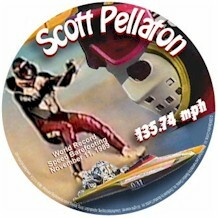 If you like what you saw on BFC's Where Are They Now on Scott Pellaton, you will love this video. It contains the complete documentary on Scott's carrier. More video, more information, more crashes.